NASA will host a news conference at 1 p.m. EDT on Wednesday, Oct. 14, at the agency’s Kennedy Space Center in Florida to announce the outcome of the Venture Class Launch Service competition. The news conference will air live on NASA Television and the agency’s website. 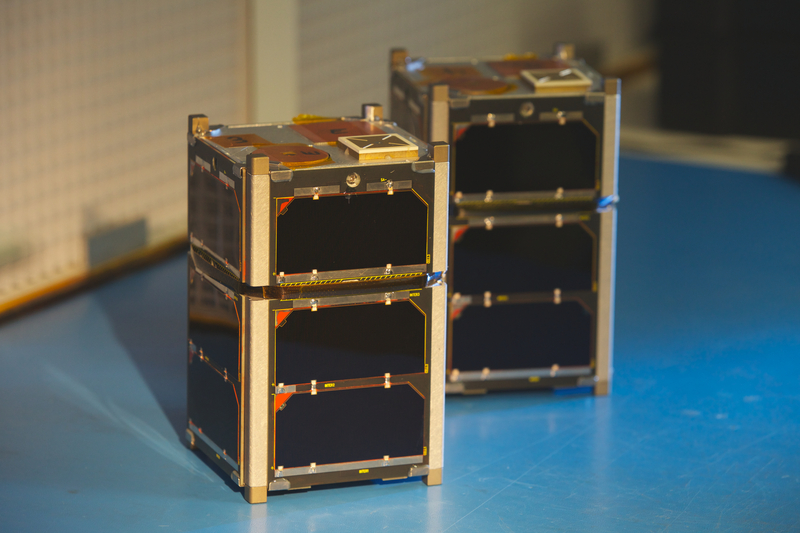 The vehicles expected to meet the VCLS requirement represent an emerging class of commercial launch services for small satellites — often called CubeSats or nanosatellites — and science missions that are currently limited to ride-share arrangements, flying only when space is available on NASA and other launches. This new class of launch services is intended to help open the door for future dedicated opportunities for CubeSat launches and science missions, so that a single rocket would be able to send dozens of the tiny spacecraft into orbit at once and on paths that best suit their scientific goals. The services acquired through such a contract will constitute the smallest class of launch services used by NASA. Read more details here.